Robert Bailey, a 63 years old British doctor, was reported missing last Thursday, the 21st of March, 2019. In addition to having to face the hardship of the mighty Mont-Blanc, Robert Bailey is also diabetic and cardiac. Since Thursday evening, the PGHM have conducted several search missions throughout the Chamonix valley. Unfortunately, the authorities were not successful in their search and they fear the worst. 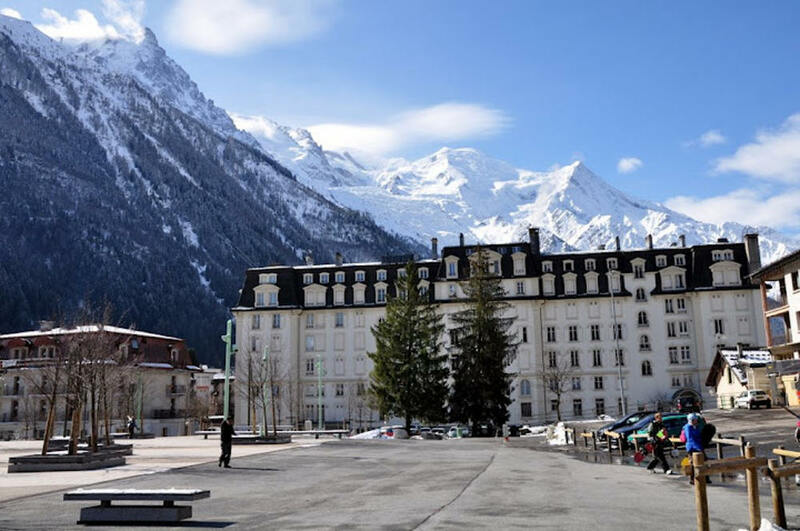 Robert Bailey (63) is a highly esteemed doctor from Peterborough who was on holiday in the Chamonix valley when he went missing last Thursday, the 21st of March, 2019. It was the manager of the hotel where Robert Bailey was staying with a group of friends that alerted the PGHM about the doctor's disappearance. The alert was given at 8:30 pm on Thursday, March 21, 2019. Robert Bailey went missing in the area of Les Houches, towards the Forclaz pass, where he had gone hiking. The PGHM of Chamonix began their search mission immediately - they conducted search missions every day from Thursday evening. Furthermore, the family arrived in France on Thursday evening and brought in a landscape photo which the doctor shared with them earlier that day. Although the authorities were able to identify the exact place where the photo was taken, the search in that area was not fruitful. 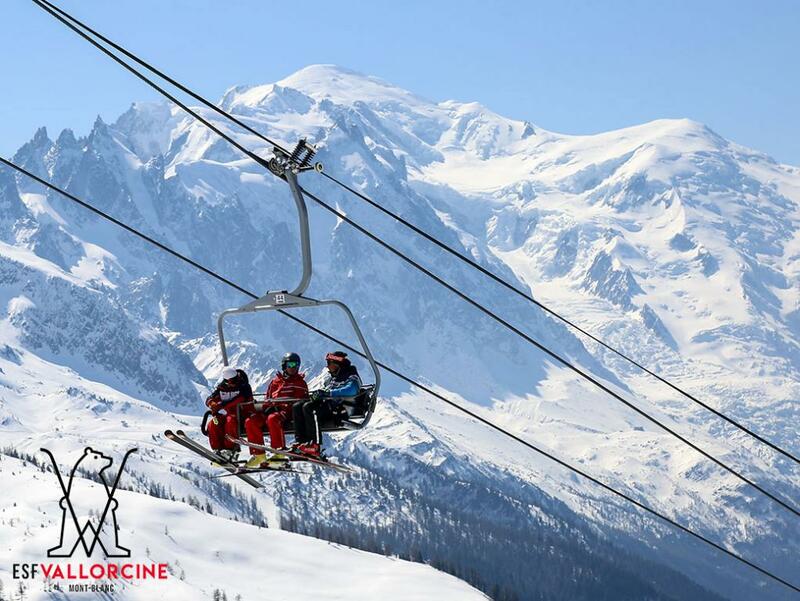 Friday and Saturday, the PGHM of Chamonix relentlessly searched for the missing doctor. They were aided by the Chamoniarde and they used two special dogs from Lyon. On Sunday, the PGHM searched for the doctor by helicopter and will continue to do so this week. At this point, the PGHM have ruled out the possibility of a willing disappearance. Two hypotheses stand: Robert Bailey either had an accident related to very hard snow on the north-facing slopes or he suffered distress because of his medical conditions. According to the Peterborough Telegraph, Robert Bailey is a senior partner at Minster Medical Practice which is situated inside the Thomas Walker Medical Centre in Princes Street, Park Ward, and the clinical lead for the end of life care at the Peterborough & Cambridgeshire Clinical Commissioning Group (CCG). Dr Gary Howsam, clinical chair at the CCG, declared for the Peterborough Telegraph: "Sadly we can confirm that Dr Bailey, senior partner at Minster Practice, part of the Octagon group, who was on holiday with his family, has been reported by the French police as missing, presumed dead. Everyone who knows Rob Bailey will be incredibly worried and saddened by this news. This is an extremely distressing time for everyone who knows and works with Rob Bailey as well as his patients and the local community." Hello, we are actively looking for Robert Bailey, 63, British. Blue jacket. Dark trousers. Green bag. Tall, skinny, a little bald. Party yesterday hiking area Les Houches Forclaz pass. If reported, immediately notify the Gendarmerie via 0800971071. Please post as much as possible.